Worried about acne? 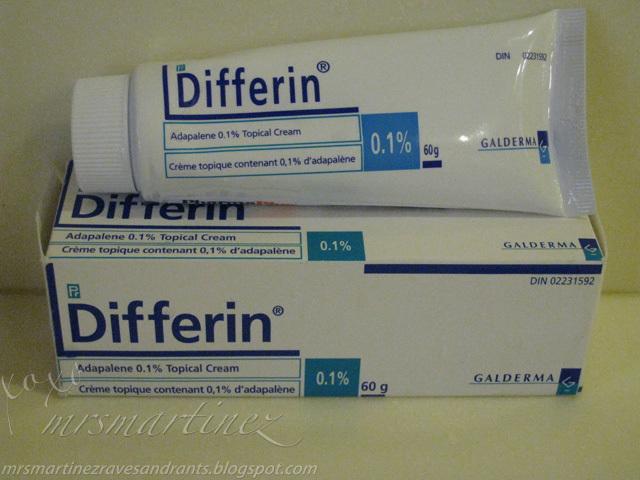 Try Galderma's Differin Topical Cream. I have been using it for so many years. I can't imagine living without it. It keeps my face pimple- free. When I went to Canada in 2008, even my DSIL is using Differin. It came in a bigger tube size than the one found here in the Philippines. The entire content could last for more than a year because you only need to use a teeny weeny amount to affected area once a day. In a day or two, you will notice that your pimple is gone or have completely dried up. That's how fast the action is!